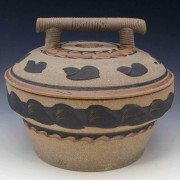 David Norton is a self-taught, full-time potter from Round Hill, Virginia, making functional stoneware pottery and ceramic sculpture for over 40 years. 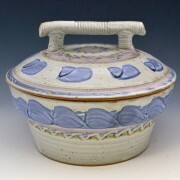 He has had his own handmade pottery gallery in the Torpedo Factory Arts Center in Alexandria, Virginia, for most of that time. 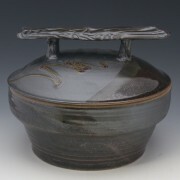 David has work in collections in over 85 countries. 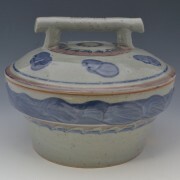 He has exhibited and taught at the Smithsonian’s Renwick Museum, and given extensive workshops in Venezuela, Poland, and in the Washington, DC area. 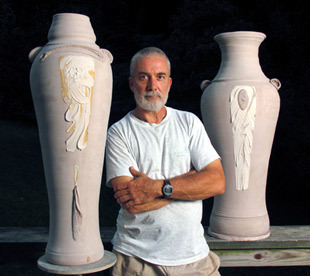 His work has twice received acclaim by The New York Times, and The Washington Post as well as being voted the best local artist by readers of the Loudoun Times Mirror. 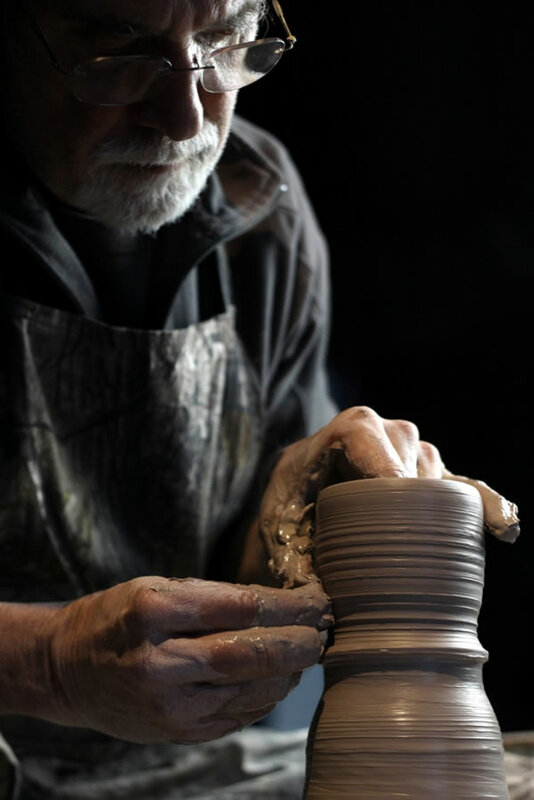 Norton keeps in touch with aspiring young artists by volunteering each year to give pottery workshops for some of the many art teachers he has come to know in the county.